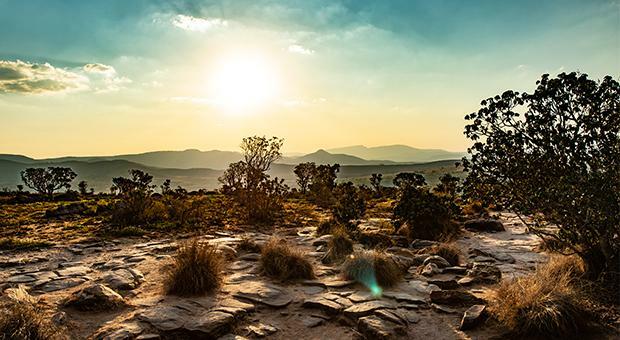 As cities throughout the globe continue to grow, time stands gloriously still in the South African region of Mpumalanga. Preserved in its natural state, it is home to some of the world’s most breath-taking scenery. It is easy to understand why travellers and nature-lovers continue to flock to the region – with waterfalls of dizzying heights and the largest green canyon in the world, there is so much for you to experience once you arrive. 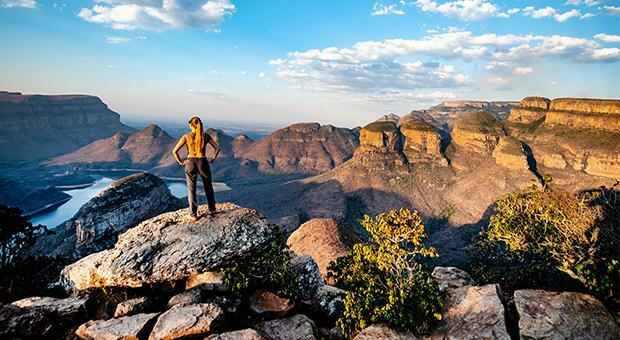 Even those who spend most of their time in Mpumalanga continue to be in awe of its beauty. David Quihampton, who is a qualified tourist and nature guide, is one of those lucky people. His guided tours combine his two passions, offering both a cultural experience and an exploration of the natural surroundings. 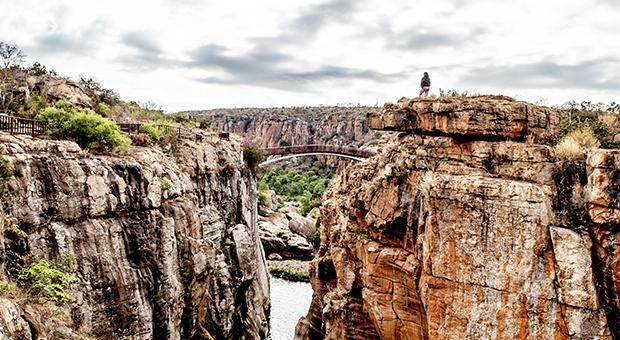 The Panorama route incorporates some of South Africa’s greatest natural wonders such as the Lisbon Falls, Graskop Gorge and Bourke’s Luck Potholes. It also includes a hike to an area known as God’s Window. The views are so impressive from here that you can see Mozambique on a clear day. For those looking to embark on the road trip of a lifetime, the Panorama Route is a great place to do it. The journey starts in Johannesburg and spans around 2000km all the way to Kruger National Park. The open road and Bushveld terrain offer a scenic route like no other in the world. 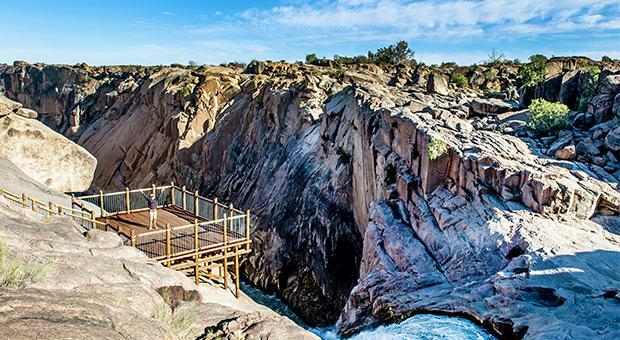 South Africa is famed for its stunning waterfalls and crystal rock pools. Taking a trip across the Panorama Route allows for many stops along the way to take in some of these magnificent natural wonders. The Lisbon Falls is the highest in the region and plunges 94km. It attracts adventurers and photographers from across the globe. Viewpoints are also plentiful along the Panorama Route. They are the perfect place to park up and take in the breath-taking panoramic views across the region’s canyons, rivers and mountains. David has always been drawn to the life of a guide and had a deep curiosity about nature from a very young age. Getting into guiding, where he could educate people around nature conservation, was the perfect fit. Part of the reason David’s day to day life is so varied is because each tour depends on the people who take them and what they want to get out of the experience. 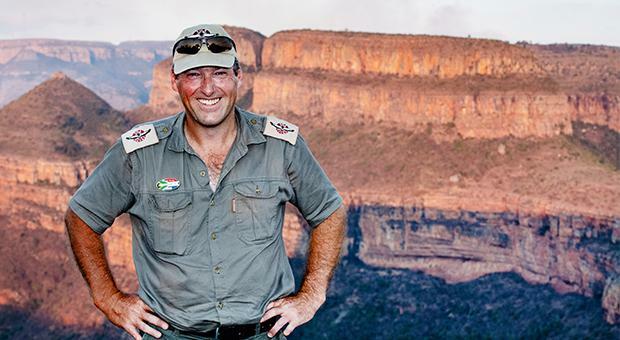 Those looking to seek out the big five will have lots of opportunities in Kruger park, as well as being able to spot lots of other amazing creatives, according to David. Working that closely to nature doesn’t come without its surprises, but David says that it’s his experience as a guide that gets him through potentially sticky situations. Visitors to the area will be happy to know that there are now more resources available, which makes travelling a little easier. However, lots of elements have remained untouched. 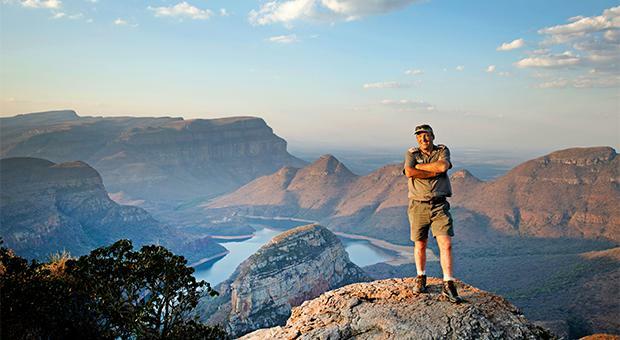 Mpumalanga has lots of excitement to offer, but David says its all about the nature and the experiences people can enjoy when they get there. Book your holiday to South Africa now.